Only 12 days remain until the Feb. 25 NHL Trade Deadline. We say it each and every week that it feels like things are really getting closer but this is crunch time for NHL general managers. They’ll need to know if their teams are out of the playoffs, in the playoffs, who is going to re-up their contract and who isn’t. Trades take time to make and pull off successfully and 12 days is not a lot of time to make a move that could drastically change the outlook of the postseason for some teams. The most recent news regarding Artemi Panarin is that the Columbus Blue Jackets are fielding offers and the plan is to see if they can get a better return for Panarin than what they’ll need to ship out to immediately replace Panarin. 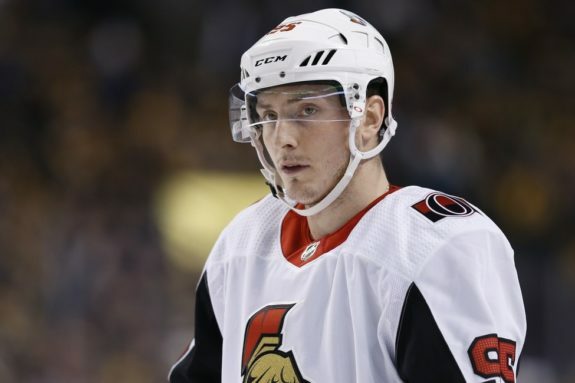 Speculation is that the Blue Jackets have their eyes on Matt Duchene and if they can wind up with extra assets by the time the moves are done, it will leave them feeling a little less devasted by the loss of their dynamic forward. 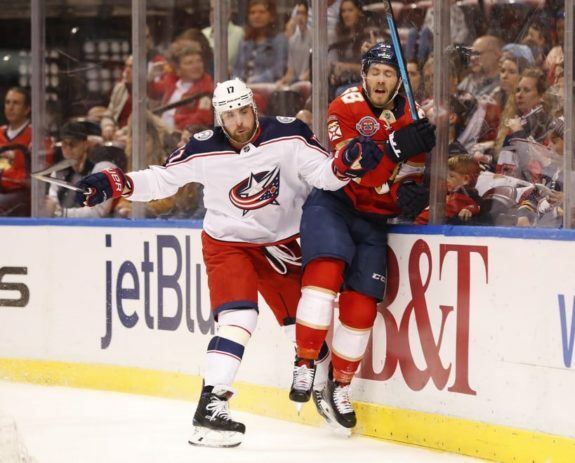 There are still rumors the Florida Panthers are trying to gear up to make a move. Moving Hoffman is obviously connected to the idea that the Panthers are trying to clear space for a much bigger move. Hoffman has two years remaining on a $5.187 per year contract. Ilya Kovalchuk could be on the move out of Los Angeles. 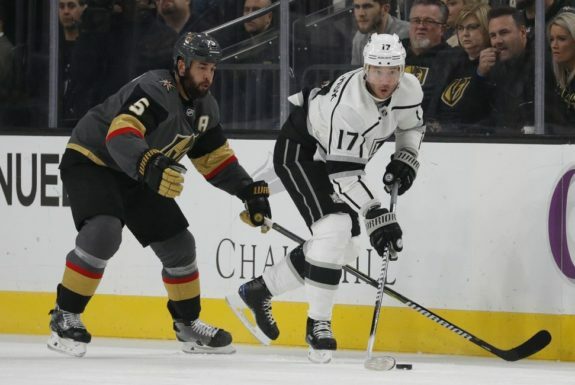 While he has a no-trade clause in his contract, there is speculation he would be willing to waive it and make a move out of LA where he’s not fit in well with new coach Willie Desjardins. Jimmy Murphy reported on Twitter that he heard on Tuesday, Kovalchuk could be willing to waive his no-movement clause for the New York Islanders and the Boston Bruins. 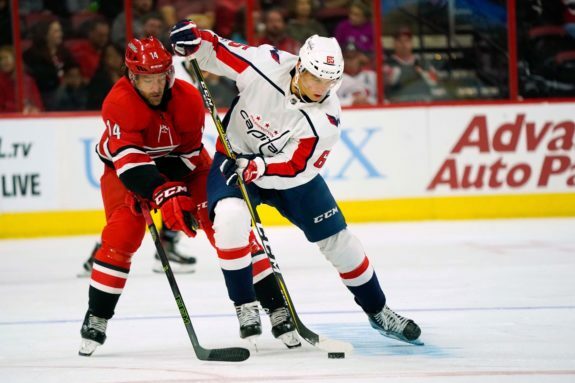 There have been rumors Burakovsky is on the move out of Washington for some time, but a new team has stepped up as the potential favorite to land him. During his spot on TSN 1050 in Toronto yesterday, Pierre LeBrun cited the Avalanche as in on Burakovsky stating that Colorado has both the cap space and room to accommodate a contract extension. Avs GM Joe Sakic is looking for buy-low, high upside forwards and Burakovsky certainly fits that description. Matt Duchene moves down our list a little bit but he’s still very much in play with only a dozen days to the deadline. The Senators are rumored to have offered an eight-year, $64 million deal but no more having placed an internal cap on that offer. There is talk he likes Ottawa and wouldn’t mind staying but the lure of free agency and the chance to play on a competitive team could be hard to overlook. The Oilers are about to get defenseman Andrej Sekera back and in doing so, need to clear cap space. The best option is to move Manning’s two-year contract off the books. That won’t be easy as he’s not worth anything and taking on his salary is not something most GM’s will want to do. There’s not been a lot of talk surrounding Wayne Simmonds the past few days but it is still very much expected he’ll be moved by the Flyers. There are a number of teams that would be interested and that’s what could be taking some time. 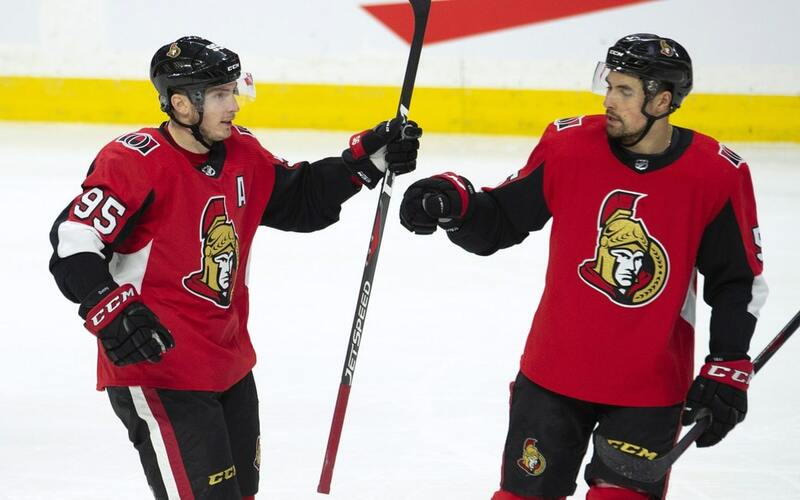 Does Mark Stone want to stay in Ottawa? Probably. Will the Senators pay him what he’s worth? Maybe not. Will the lure of free agency be hard to ignore? Certainly. The Rangers have a ton of great pieces they could potentially move at the deadline. Among them is Kevin Hayes who makes for an ideal rental. If the Oilers lose two of their next three games, expect them to start offloading contracts. At the top of that list will be Cam Talbot who likely isn’t going to return to the Oilers next season.